Mumpty loves chatting to people, and especially in writing! Mumpty Interviews is a space where I can talk to sassy and stylish people who are willing to help share the love! 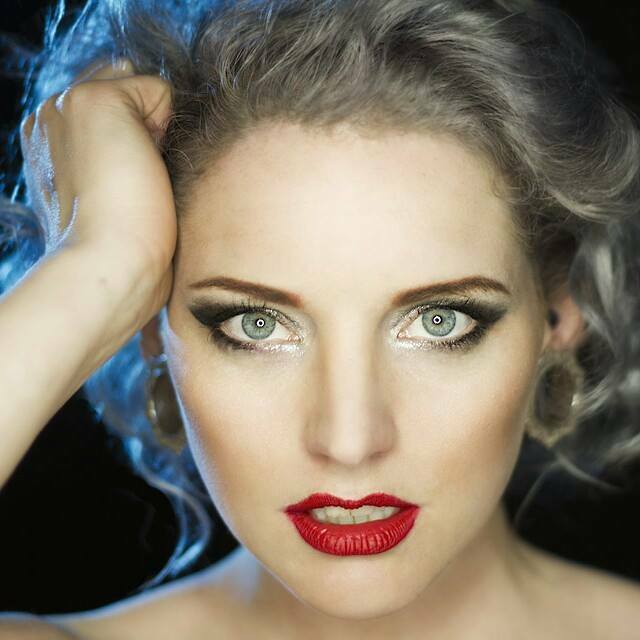 In which I interview the ten contestants for Miss Pinup NZ 2016. I also have some fabulous “extra” content from Miss Charlotte Cake and Bettie Rage, as well as from the sponsors, Moxie Mama Wear and Pinned on You. 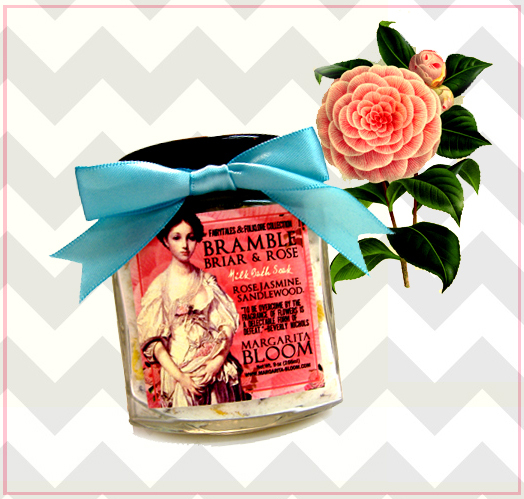 And … there is a very cool competition with three WONDERFUL prizes! Check it out here. 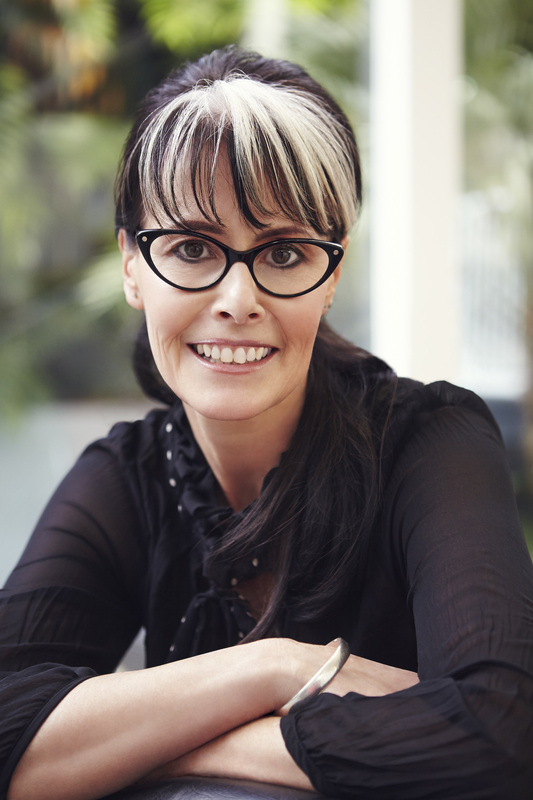 In which I talk to the lovely Regina from Margarita Bloom. Click here to hear what gems this lady had in response to my questions! Click here to read all about what Bonita Danger Doll gets up to in a typical week. Warning: this will exhaust you! 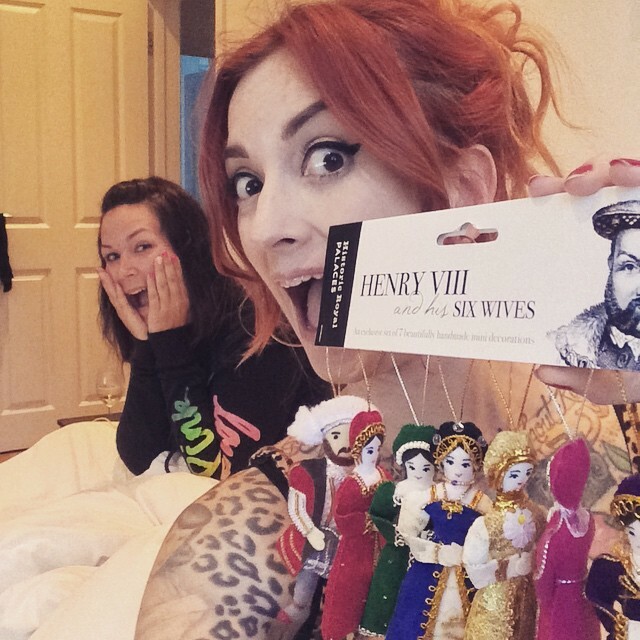 Click here to read Mumpty’s second-most-read-blog-post ever; why The Cherry Dollface loves the Tudors; where she’d take King Henry VIII for a date and which of his queens she’d most like to be besties with! Click here to read the amazing Ginger Watson’s sartorial secrets behind THAT dress and how and why she chose what she wore to Viva this year. Click here to read about scarification; why she did it, how much it hurt and would she do it again! This has been one of my most popular blog posts to date. Click here to read about what motivates this very successful female body builder, Carissa Ludlow. 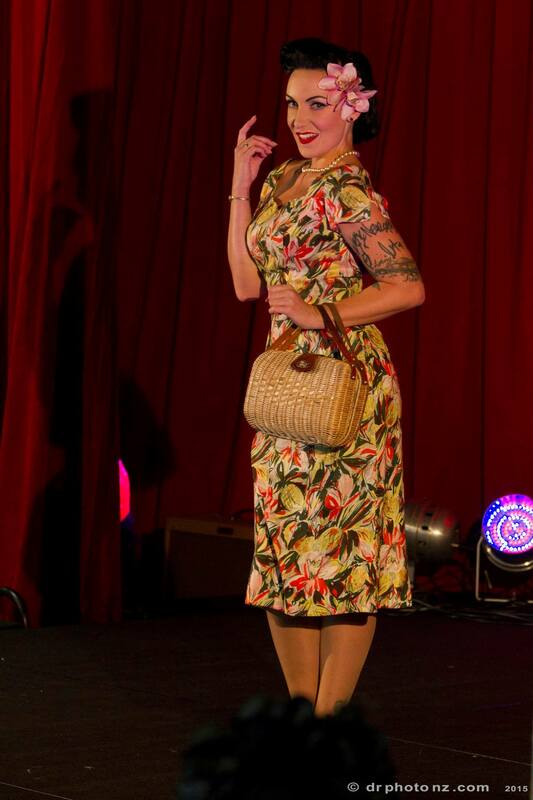 Click here to find out how the clever Madam Rou made all her ensembles for the Miss Pinup NZ 2015 pageant. Part three in my “Sartorial Secrets” series. 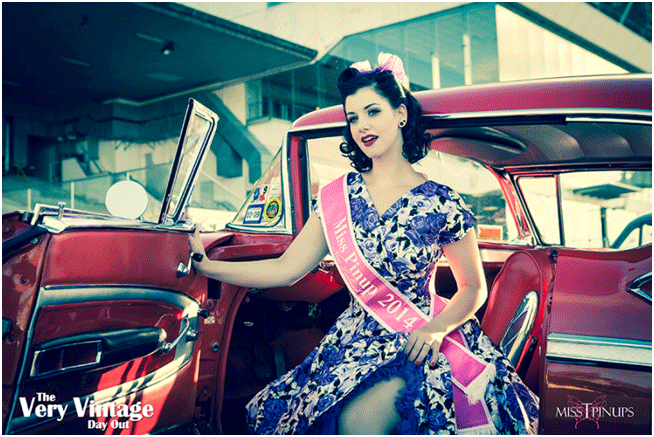 Click here to find out the stories behind our brand new Miss Pinup NZ 2015, Miss Bettie Rage’s pageant ensembles. Part two in my “Sartorial Secrets” series. 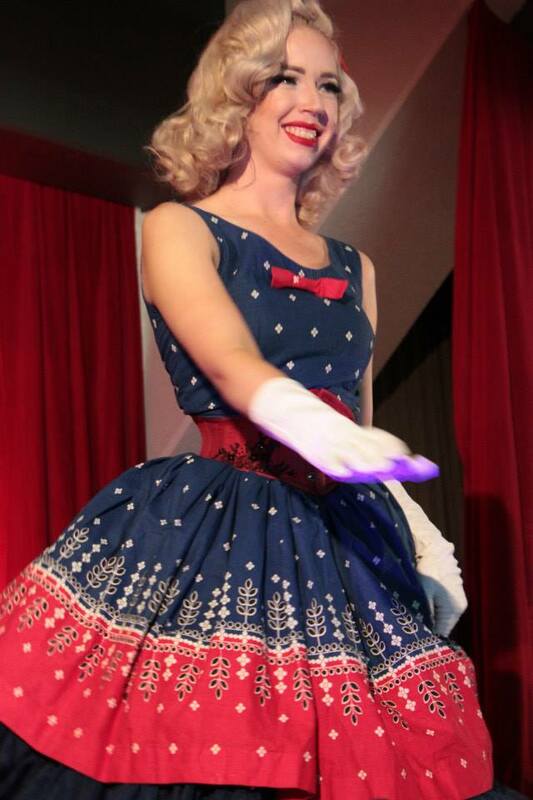 Flo Foxworthy is one of the most well-known and well-respected burlesque costumiers around … I am suuuuper-excited and proud to have her on my blog. Click here to read all about it. Click the name of any of the ten beautiful Miss Pinup NZ 2015 finalists below to read their individual interview. Click here to read my quick-fire questions with this incredible business woman, fashion designer and philanthropist. Click here for the links to the individual Q&A’s with the Pinup December ladies. Click here to read my quick-fire questions with this stunning and inspirational pinup! 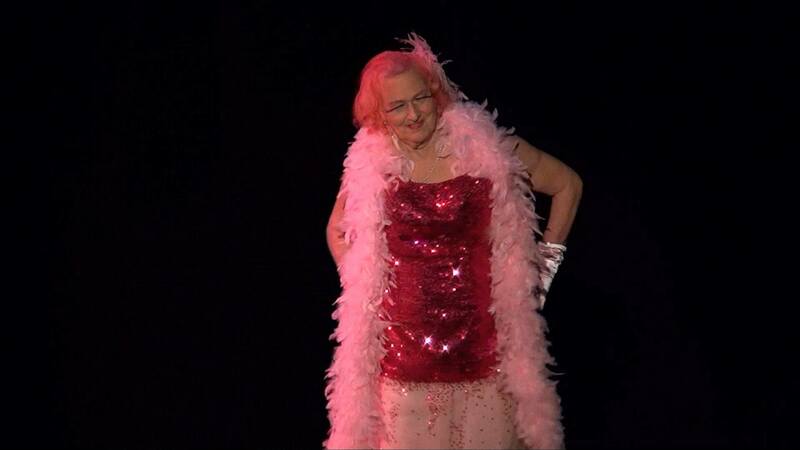 From who she was to who she is; this is the story of Miss Chevious Cinders and how she became the Grand Dame of New Zealand burlesque. Click here for part one of a two-part interview with Kiwi Jo. And here for part two! Red lips, eyeliner flicks and ebony victory rolls … mix these ingredients together; blend with a massive wardrobe of swing dresses; add a dash of sass and a bucket of glamour and who do you have? Why you have Miss Victory Violet of course! Originally written for Makeup Obsessives, click here for Miss Victory Violet’s styling tips and tricks. Following my recent (faux) interview with the stunning Marilyn Monroe (below), Elvis Presley himself contacted me to suggest he would like to do an interview too – you can imagine my delight! “Why thank you, Elvis” I said, “yes, I would like to interview you!” Click here for the details. Now this may seem an unusual interview, being that Marilyn died in 1962. 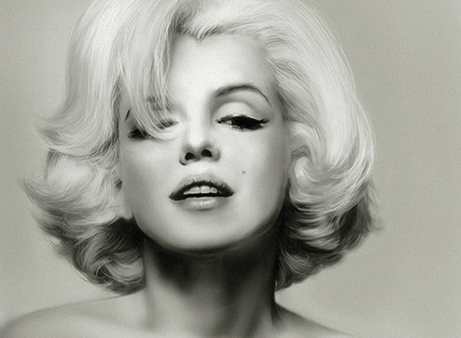 Obviously then, I didn’t ACTUALLY talk to her*insert shifty-eyed look here* but I have been obsessed with Marilyn for years and have done lots of reading about her, so I’ve kind of answered my questions on her behalf – I don’t think she’d mind, do you? Click here to read all about it! Click here for Kirsty’s answers. Click here for Paula’s answers. 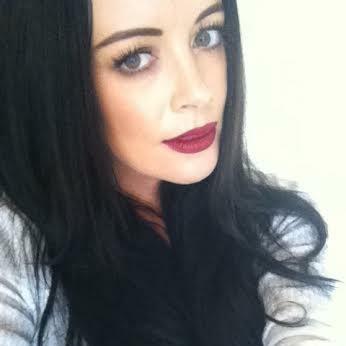 When Kirsty Leigh, the gorgeous founder of Makeup Obsessives, put out a call for contributing writers I was quick to take up the challenge and see who I could talk to! 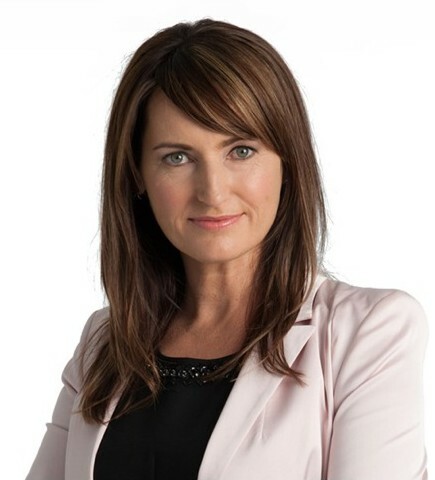 Click here for ten Q&A’s with Kylie Bax.